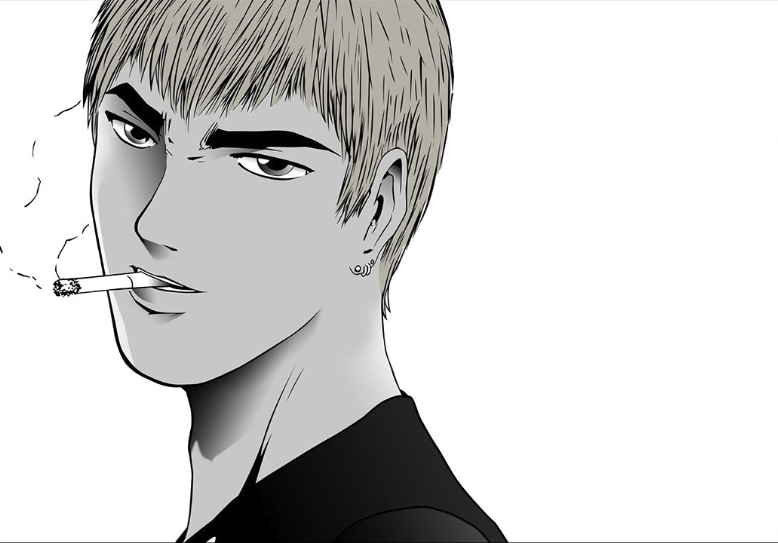 Onizuka is funny and protective. The kind of boyfriend you know you can count on in your time of need. Yeah, they are both sociopathic, but Light and L have a lot of charisma. 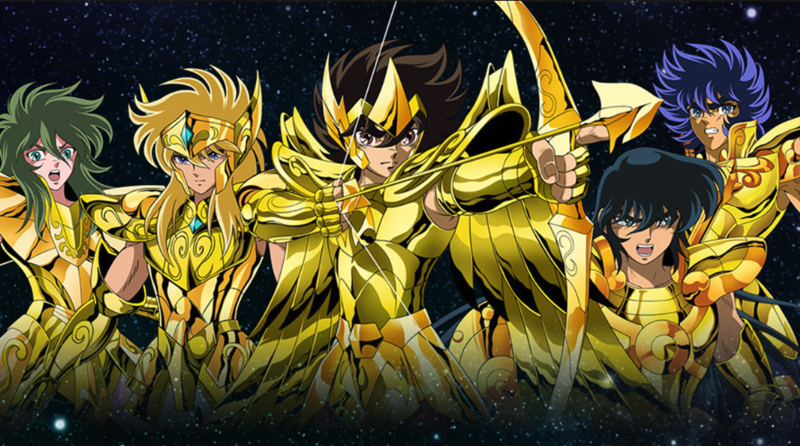 Will you chose to fight the criminals with Light? Or fight for justice with L? He is a butler, he knows how to make you feel like a princess. But he has an obscure background and this is intriguing. Because what is love without a touch of mystery? 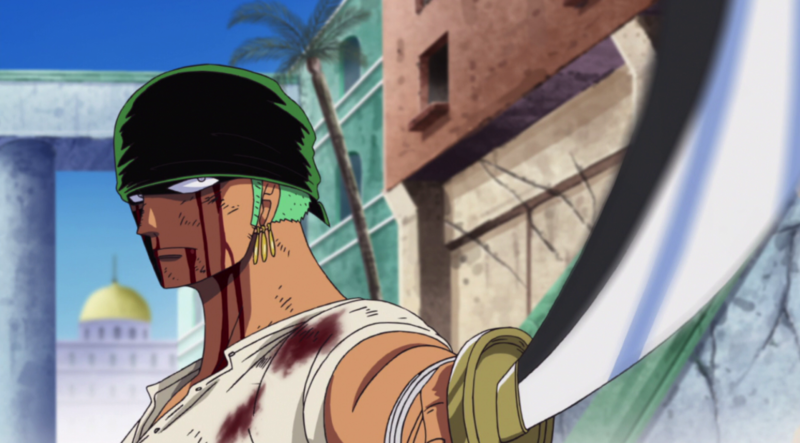 Except for his alcoholism, Zoro is the perfect boyfriend: he is compassionate, strong and loyal. He will give his own life to protect you and to help you realizing your dreams! Ranma knows a lot about women. Because he IS (partially) a woman. This is not helping him in his romantic life, but for sure makes him a good candidate to be the most sympathetic boyfriend! 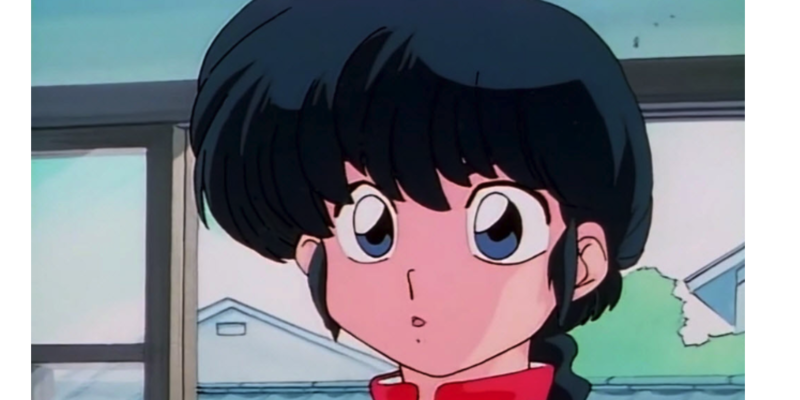 The second Rumiko Takahashi character of the list. It is clear that she knows how to create an anime character that all the girls can love! 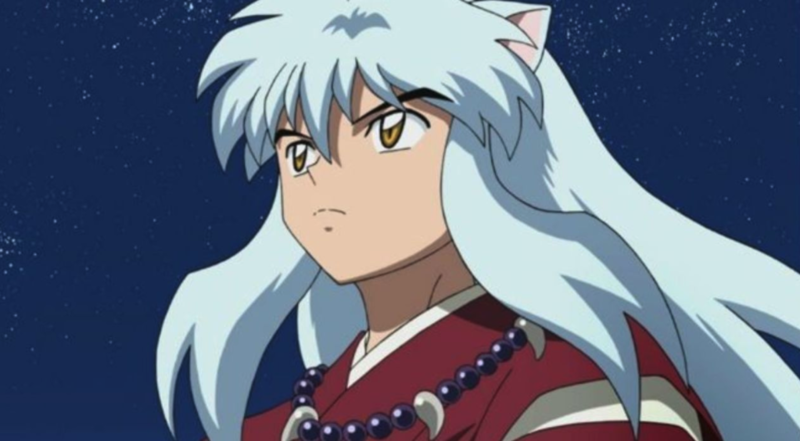 All the young ladies in the early 2000 dreamt to be Kagome! 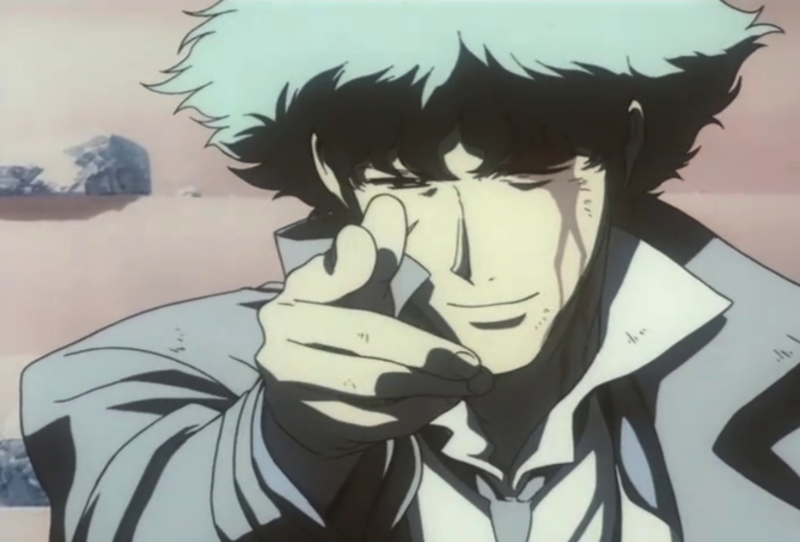 Spike is just too cool to be real. And everything he does, he does for love. 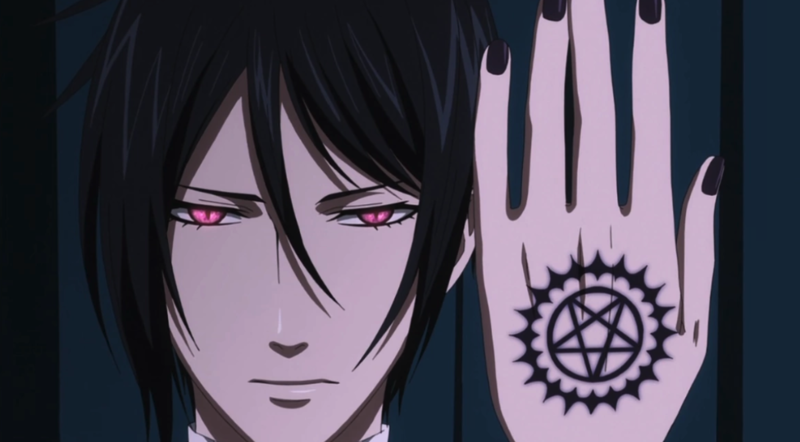 Amazing character for an amazing anime. 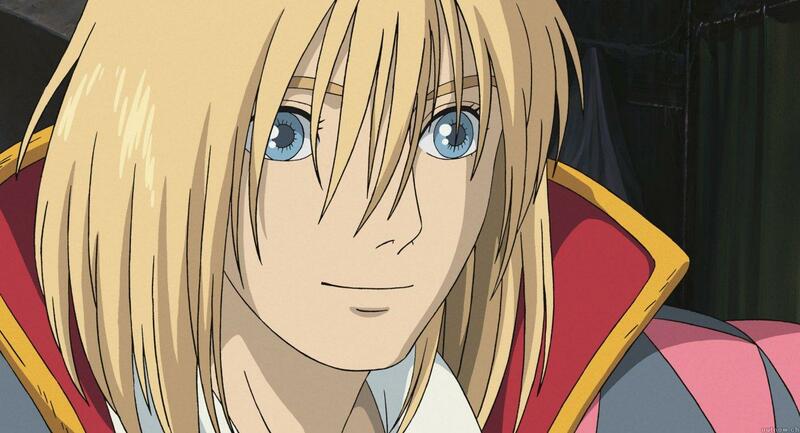 Howl can show you the magical part of the world, he can transform the boring, grey reality, into an amazing journey. 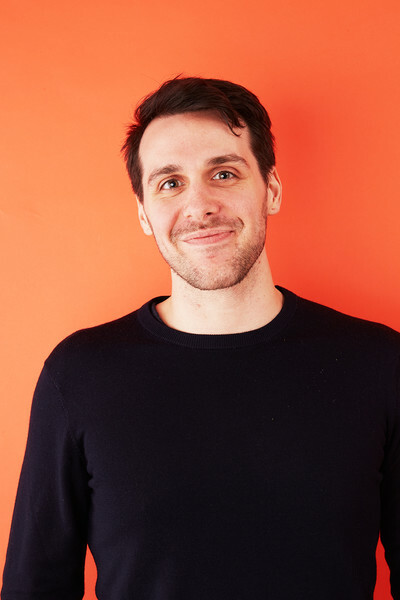 Plus, in the english version he has the voice of Christian Bale! Who's the mysterious man behind the mask? We all know who he is... That was so obvious to be almost annoying! 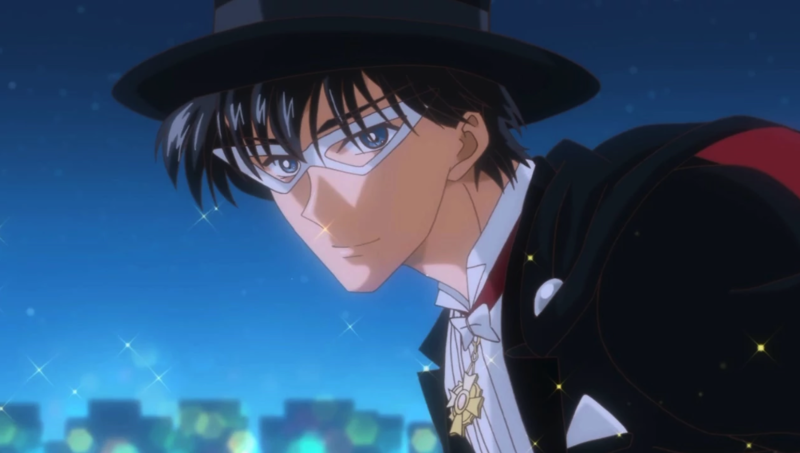 But most of the adolescents of the late 90' were too captured by their fantasies about Tuxedo Mask to be in full "suspension of disbelief mode". Let us know who is you favorite anime boyfriend in the comments!